Upper Midwest Trail Runners - Welcome to our 2019 Gnarly Bandit Sponsor! Welcome to our 2019 Gnarly Bandit Sponsor! 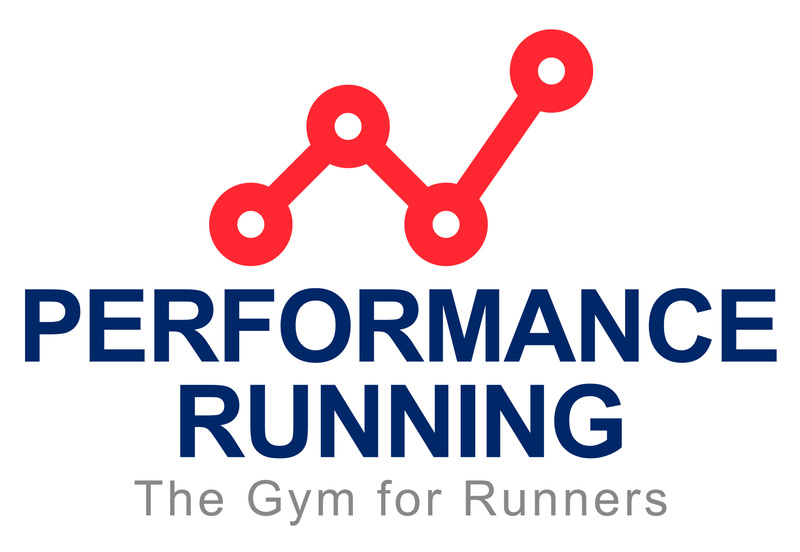 Today, we're introducing Performance Running Gym, sponsor of the 2019 Gnarly Bandit Series. Thank you, Mark Johnson! Located at 4940 W 35th Street in St. Louis Park.